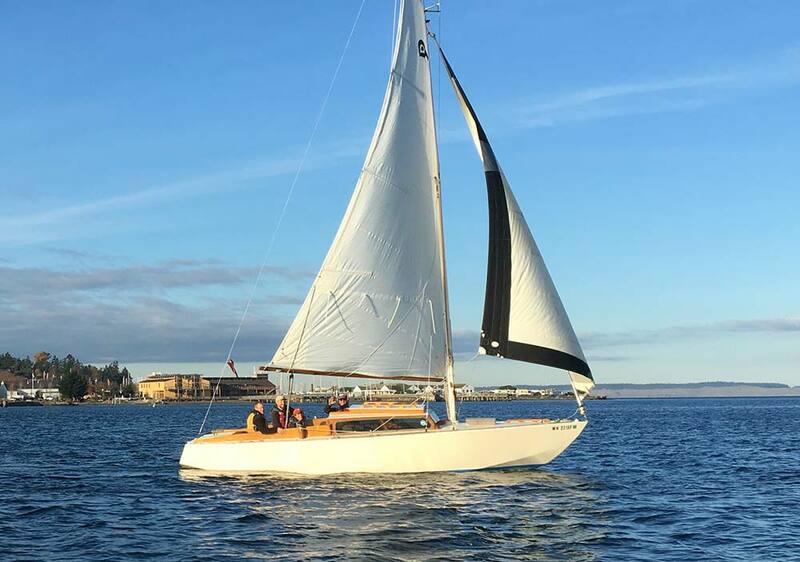 These classes combine the “Crew” and “Skipper” classes in one 30-hour week. 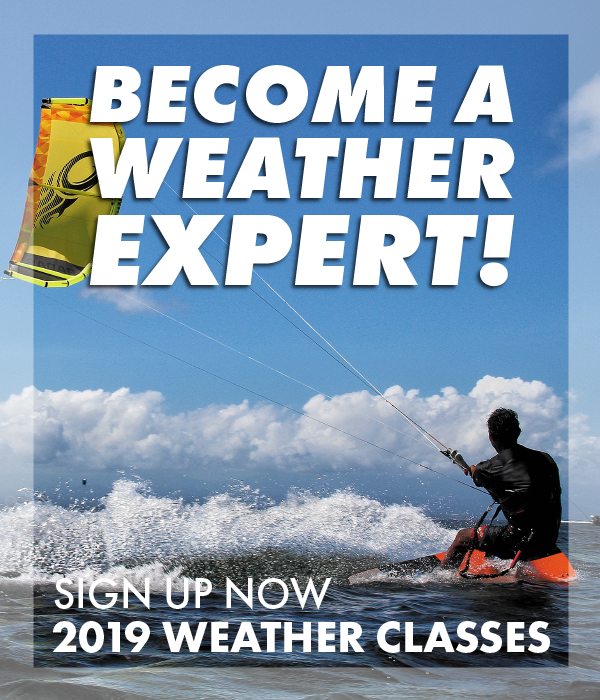 Receive your US Sailing Basic Keelboat Certification. 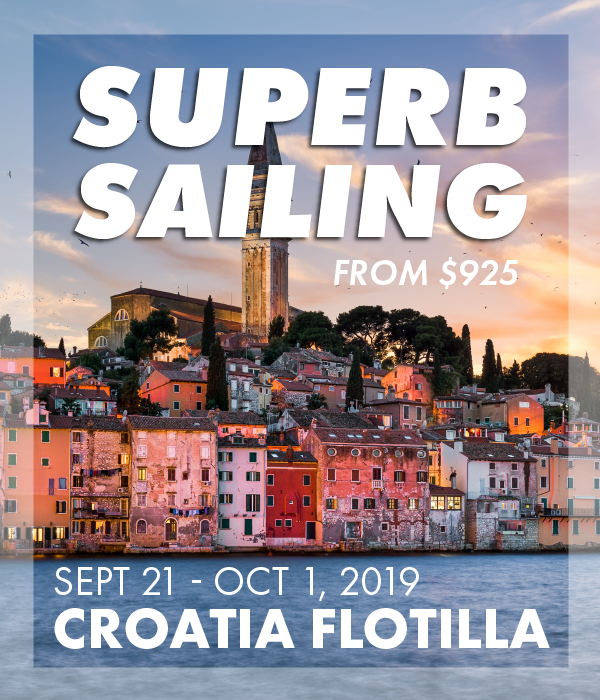 Crew: Learn parts of the boat, points of sail, sail theory, sailing upwind and downwind, steering, basic knots, safety on the water and practice crew overboard drills. 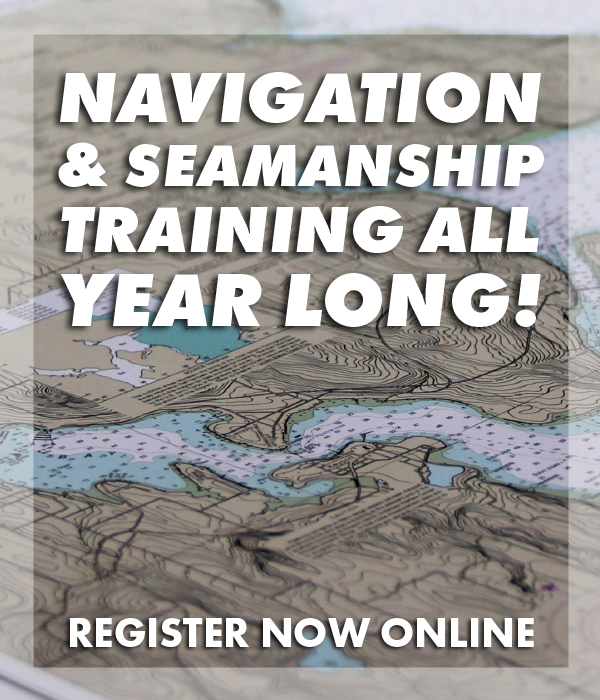 Skipper: Learn advanced sail trim, tacking, gibing, rules of the road, basic navigation, knots, reefing, heavy weather sailing tactics, line handling, outboard engine basics, docking.